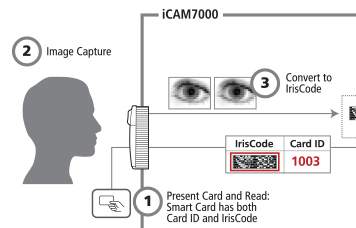 IrisAccess® is the fourth and latest generation of the iris recognition platform that’s synonymous with commercialization of iris recognition technology. 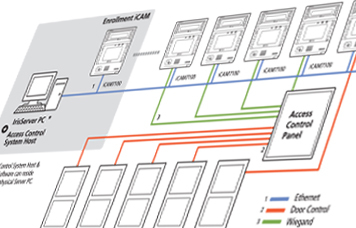 Here you can learn about the integration flexibility it affords, its various operation modes and the use of open architecture and standards in the products and software we produce. IrisAccess includes hardware, software and additional options. 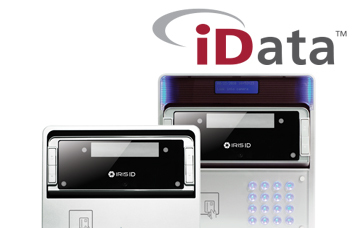 IrisAccess system includes hardware, software and additional options. IrisAccess offers unique and smart integration flexibility. 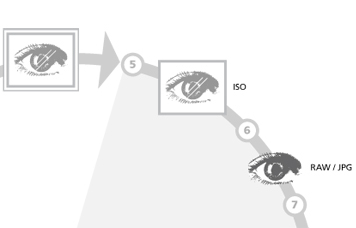 IrisAccess offers both 1:1 verification and 1:N identification. 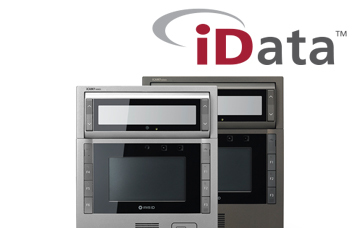 Iris ID has advocated use of open architecture and standards.